This is a new fitness activity tracker device for your health. It features with function of tracks steps taken, calories burned, alarm, distance traveled, duration of sleep, and sleep quality monitor. 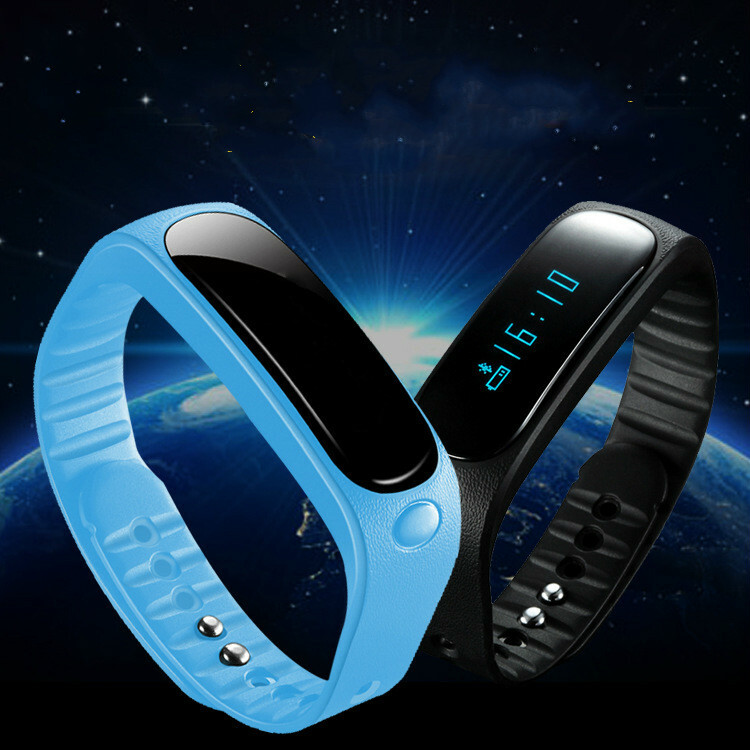 Waterproof TPU band, Bluetooth 4.0, Pedometer. It can show you the sleep quality when you are sleeping. Package: 1 pc/box , 100 pcs/ctn, 25 lbs/ctn.